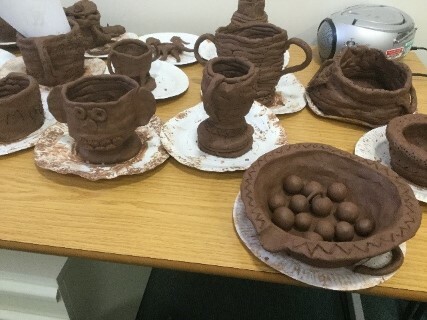 On Wednesday, Y3 had an exciting afternoon making Roman clay pots with their parents using a design they had created. 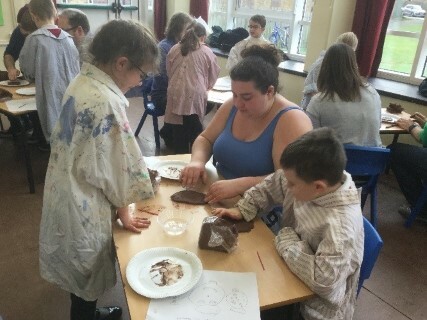 First we made the base by kneading and squashing a ball of clay. 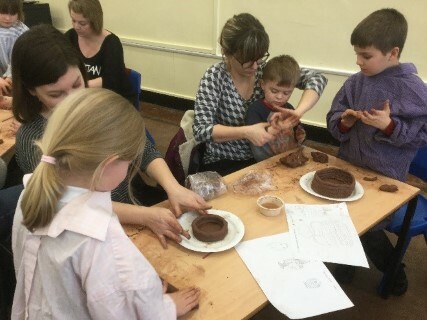 We then carefully divided our clay into small pieces and rolled “sausages” to coil into a pot. After much perseverance our pots grew and grew. Next we had to concentrate on smoothing the joins to ensure our pots were strong and sturdy. 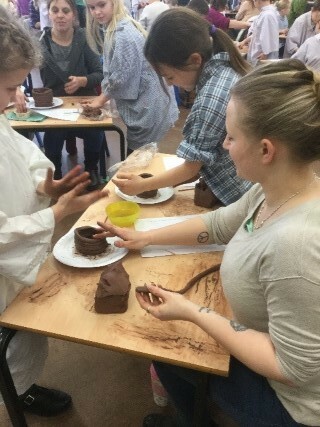 Finally we carved in Roman inspired patterns and pictures into our pots and admired the results. During the afternoon we were very impressed by the collaboration and communication skills shown by all. Thank you to all who attended for your wonderful support and making the afternoon such a success.